Slip Roll There are 15 products. The new SJ-305 is a high-quality so-called. mini-slip roll. Easy to move and to take out when the job is done. It does not take too much space. 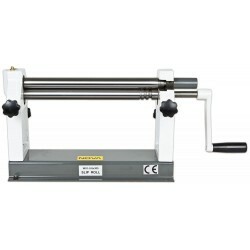 Get a high quality and convenient workpiece that you can do various maneuvers with. 0.8mm for sheet and max width 305mm. 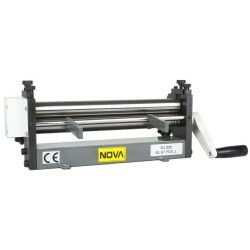 Nova SJ-320 is a high quality so called mini slip roll. The ideal model for sheet metal works for example for car builders, metal workshops, companies, schools and other metal work hobbyists. A great machine for edging, rounding and cutting. All in one machine. 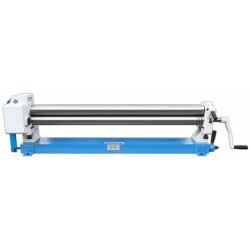 Slip roller for very competitive price. Wide 1300 mm slip roll for sheet metal works. High-quality professional model. Market’s highest quality. Heavy duty professional use made multifunctional machine. 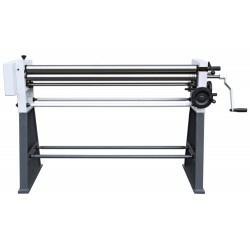 A great machine for edging, rounding and cutting. 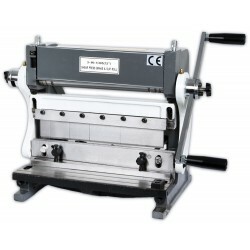 Heavy duty professional use made multifunctional machine. Ideal machine when your premises are limited. Ideal machine when your premises are limited. 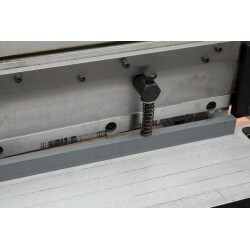 A great machine for edging, rounding and cutting. Strong slip roll. Maximum rolling capacity 2mm.